Texting has been around for over 20 years, but it’s only now just hitting its stride when it comes to business. Formerly just a way to send silly photos and emoticons (and to some extent, it still is), text messaging is now being viewed as a powerful way for businesses to connect with their customers. For example, it’s widespread, affordable, real-time and flexible. It’s also brief, preferred, and can be used in any industry to satisfy customers. At OneReach, we’re not shy about singing text messaging’s praises—it’s a great way to interact with friends, family and customers alike. However, we know it’s important to back up our opinion with some cold hard facts, so that’s why we’ve compiled 45 texting statistics on why text messaging is such a powerful business tool. Check them out below, then let us know what you think of texting for business in the comments. 64% of all consumers are likely to have a positive perception of a company that offers texting as a service channel (Harris Poll; link below). So, what did you think of the texting statistics? 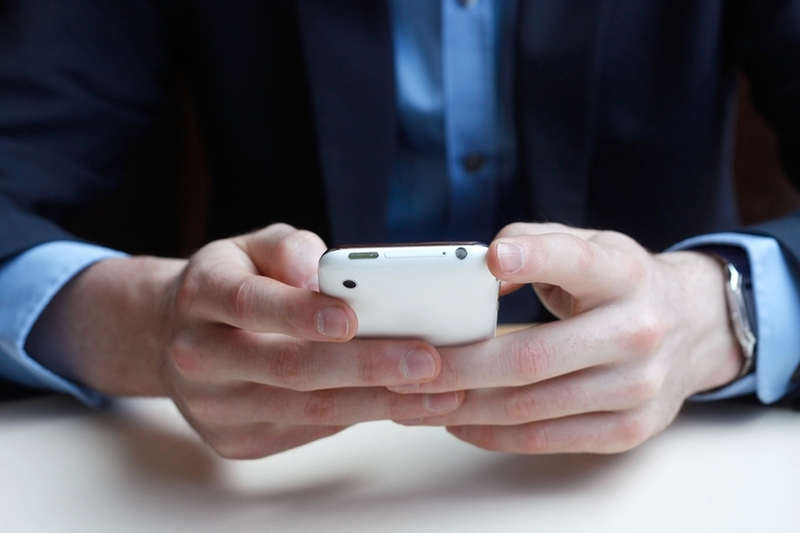 Do you think more companies should start offering text messaging? Is there another, better channel that we’re missing, or are you just not fond of text messaging altogether? Let us know in the comments, and don’t forget to download our 2014 Harris Poll report detailing why 64% of customers want to text your business. Thank a lot. Articles are very good. I like its.